eBay is a great place to start selling products before you try a brick-and-mortar store. It can still be built into a great business, but is a smaller and safer investment. You can sell an unimaginable variety of items. Starting out may be intimidating it’s not as difficult as it may seem. The first step to take is to sign up at eBay.com. You’ll choose a username and password, like most other sites. You can link your PayPal account to your eBay account and choose other payment options. Once you have an account, gather up the items you want to sell. If you are completely new at this, you may want to only list a few things to start out. Before listing them, do some research and find out what similar items are selling for. This will help you decide where to start your prices. Take very clear, detailed pictures. Customers cannot hold and inspect the items themselves, so this is their only way to see the things that are for sale. Inspect each item for damage, flaws, dates or anything that may not be clear in photos. When you list an item, be sure the description is accurate. Honestly is the best policy, and good feedback will help you sell more. 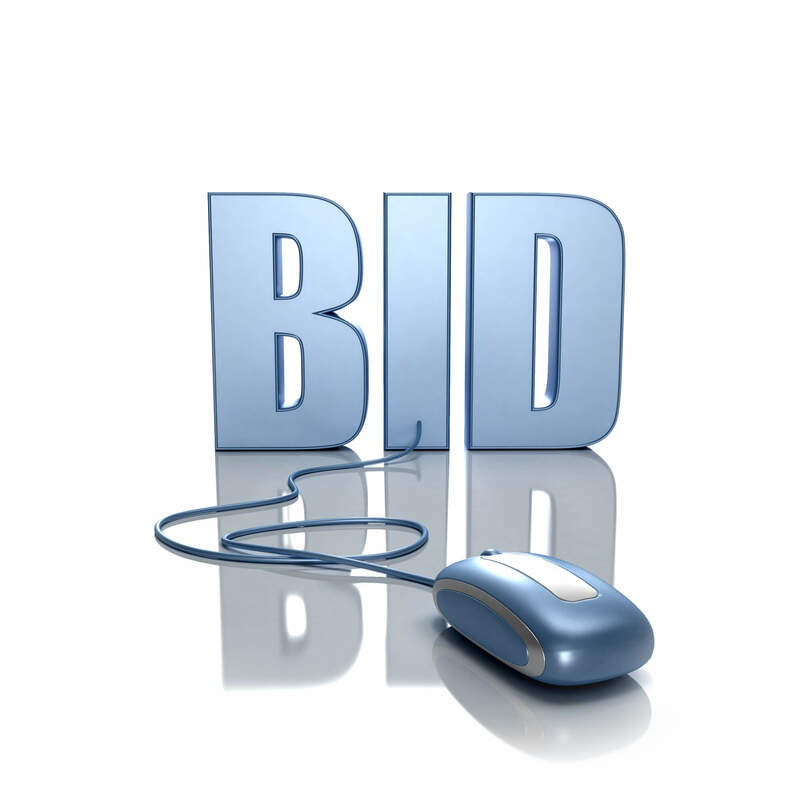 You can choose if you want to list the item as up for bid, give it a “Buy It Now” price, or make it a “Make An Offer” item. Research each option and choose what you think is best.